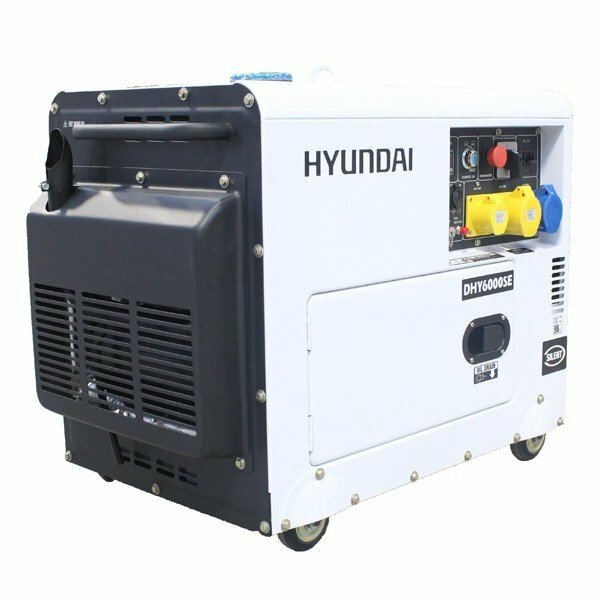 The Hyundai DHY6000SE is one of the most popular sub 10kW standby diesel generators available on the market today. 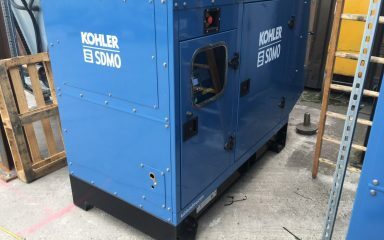 The compact size, clean power output and low noise make it a reliable source of backup electrical power for your business or home and is portable enough for field work. 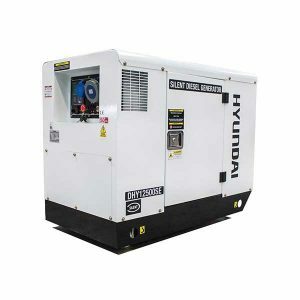 The DHY6000SE is powered by Hyundai’s efficient, low emission, 4 stroke D420 10hp engine and produces 5.2kW of clean power to your home or business. 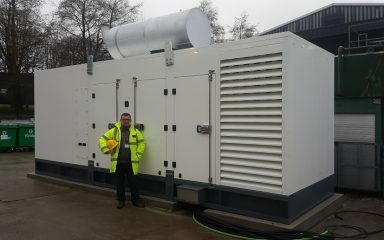 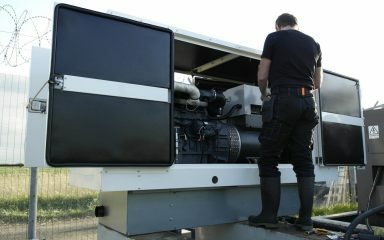 The generator has 1 x 115V 16amp, 1x 115V 32amp and 1 x 230V 32amp sockets, allowing you to power a wide range of equipment. 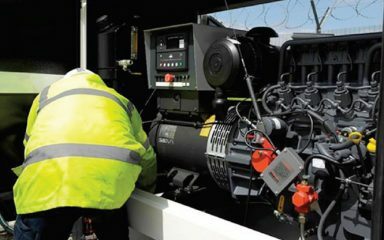 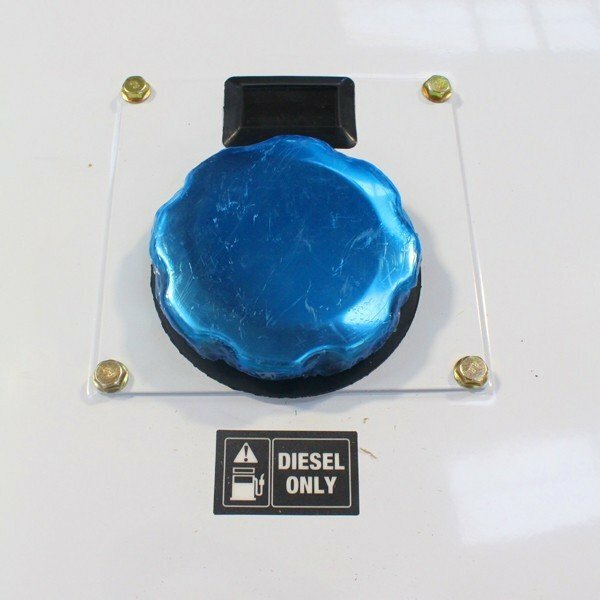 The large 16 litre fuel tank can provide up to 16 hours of run time @ 50% load and the DHY6000 has the ability to run off red diesel making it even more cost effective. 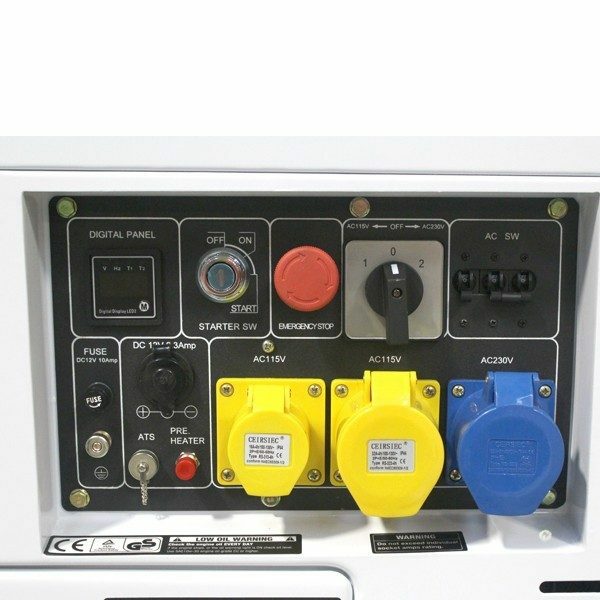 The DHY6000SE features electric start and a convenient digital control panel which displays the frequency, voltage and total run time. 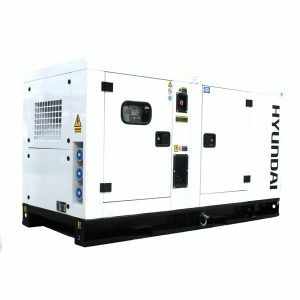 The DHY6000SE backup power generator is compatible with an optional Automatic Transfer Switch (ATS). 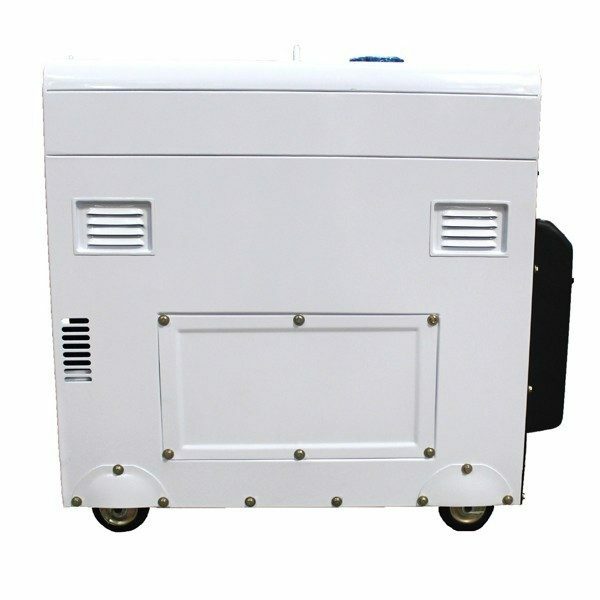 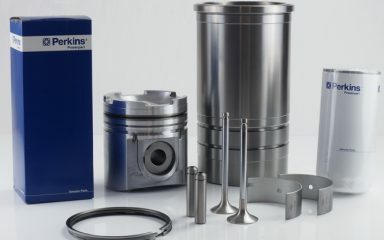 An ATS will sense the power cut and automatically start the generator even if you’re not around. 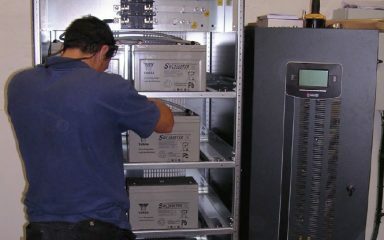 Once the power has been restored, the ATS will again, automatically switch you back to mains power. 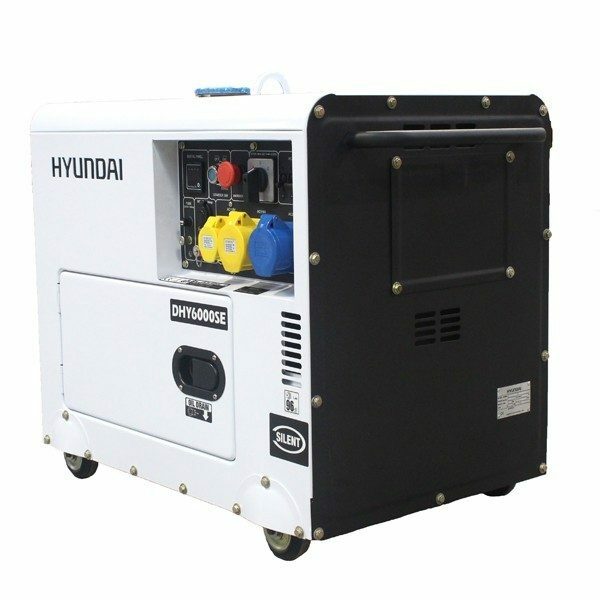 The built in low oil alarm and automatic shutdown keep the generator safe during operation and ensure the engine is protected at all times. 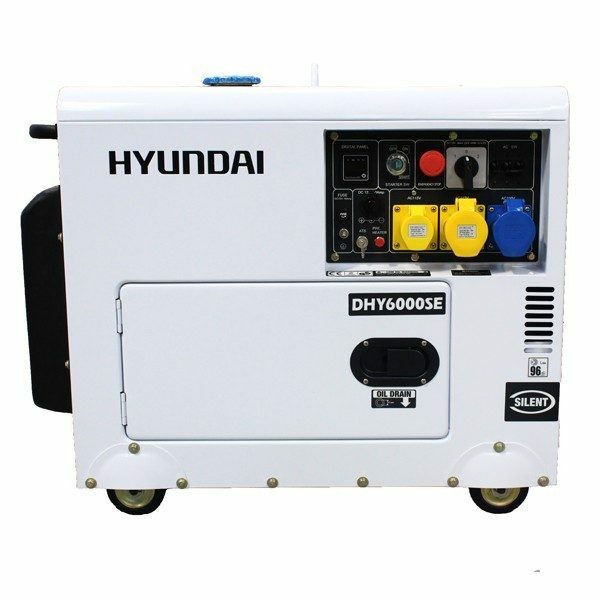 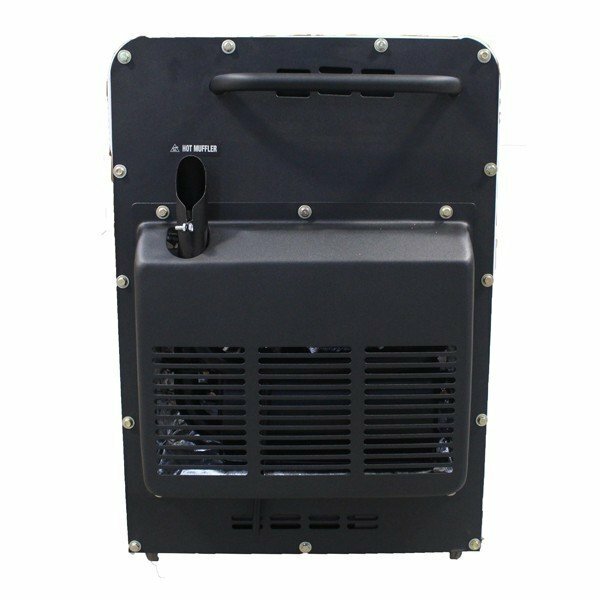 The DHY6000SE is part of the Hyundai silent range so is a quiet generator and comes with a sound attenuated canopy to reduce overall noise levels making it suitable for domestic or low noise areas. 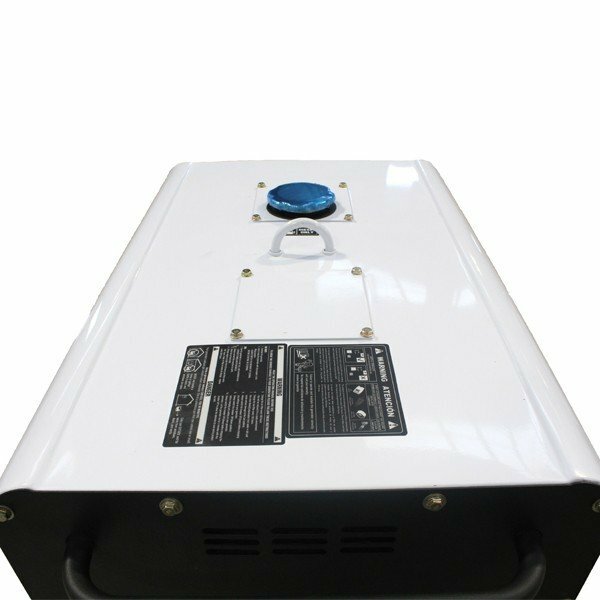 The canopy has large, hinged access panels to make routine maintenance and inspection much easier and is mounted on wheels for ease of movement.